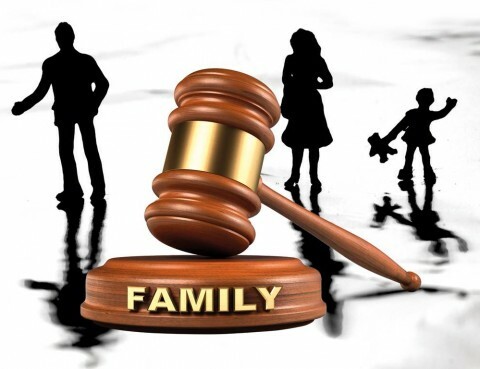 Dealing with the divorce proceeding can be somewhat of a balancing act as you should have your own plan to protect yourself and your assets, yet you don’t want to be overly aggressive and turn the divorce into a long legal battle.The following are important steps you should take as part of the divorce planning process. 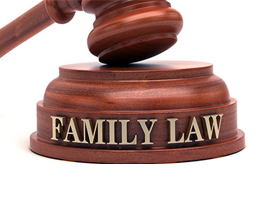 Illinois Family Law Firm, Allen Gabe Law, P. C. – Two Years 10 Best Family Law Firm for Client Satisfaction. 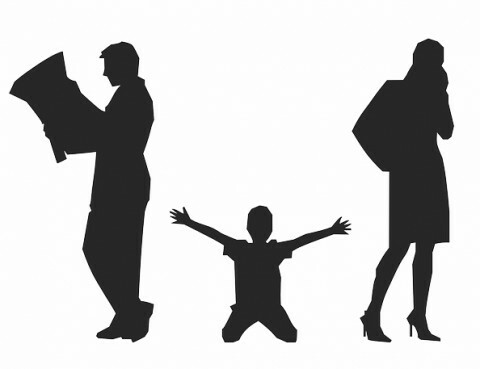 When a divorce occurs, the division of marital and financial assets is a necessary step in the divorce proceedings. 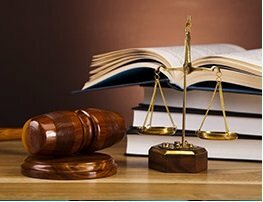 Social Security benefits may come into play in certain jurisdictions when other assets are divided. Government employees can put money into their government pension plans without contributing to Social Security. This makes a percentage of their pensions a legitimate Social Security substitute that is considered a marital asset that can be divided in a divorce.